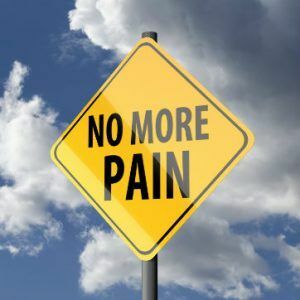 While many people may suffer pain after the above conditions, what differentiates a patient with RSD is that the pain does not go away– even after the apparent injury seems to be healing. Perhaps the most mysterious aspect of RSD is how differently it affects different people. For example, RSD may develop in some people who sustained low impact trauma days following the event. Yet in other people, the onset of RSD may be delayed several weeks or months before a diagnosis can be confirmed. RSD is most commonly seen in extremities (hands and arms). Over time, the condition may spread to other areas or the other side of the body. There is no cure for RSD. Studies have shown that RSD patients with the highest quality of life typically begin a course of physical therapy within the the first few months after the physical conditions manifest. Other treatment options include: relaxation techniques, tens units and occasionally surgeries such as the implatation of a spinal cord stimulator or pain pump.